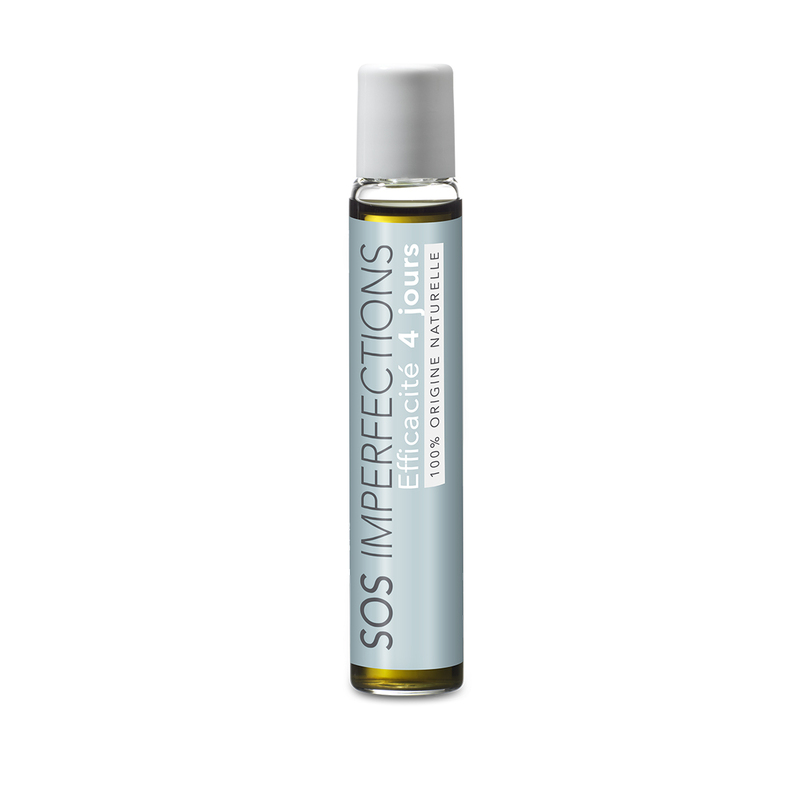 Ideal For: Acne-prone oily skin with blemishes, large pores. 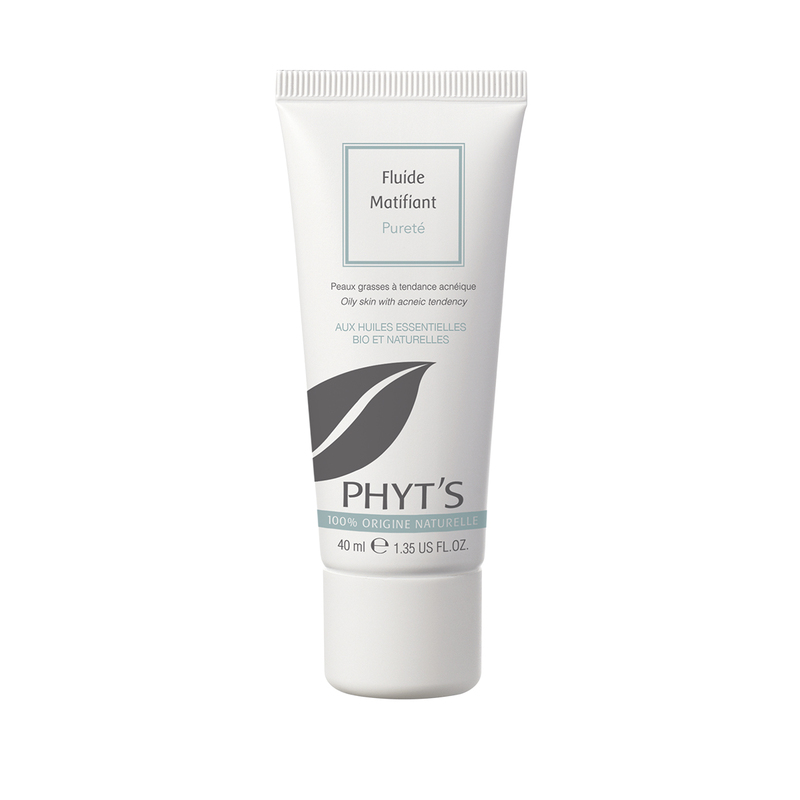 First essential step, this soap-free purifying and cleansing foam gently eliminates impurities and excess sebum. 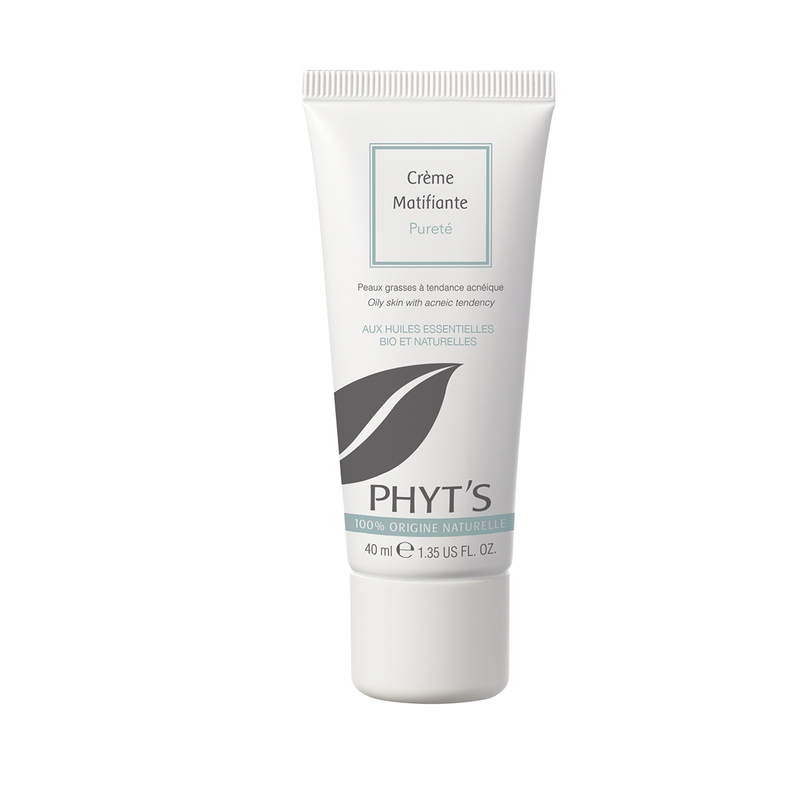 Used morning and evening, this gentle Purifying Cleansing Foam will regulate excess sebum for a healthier looking skin. Use morning and evening. Emulsify the foam in your hands then apply it to wet skin (face and neck). Rinse off with water. 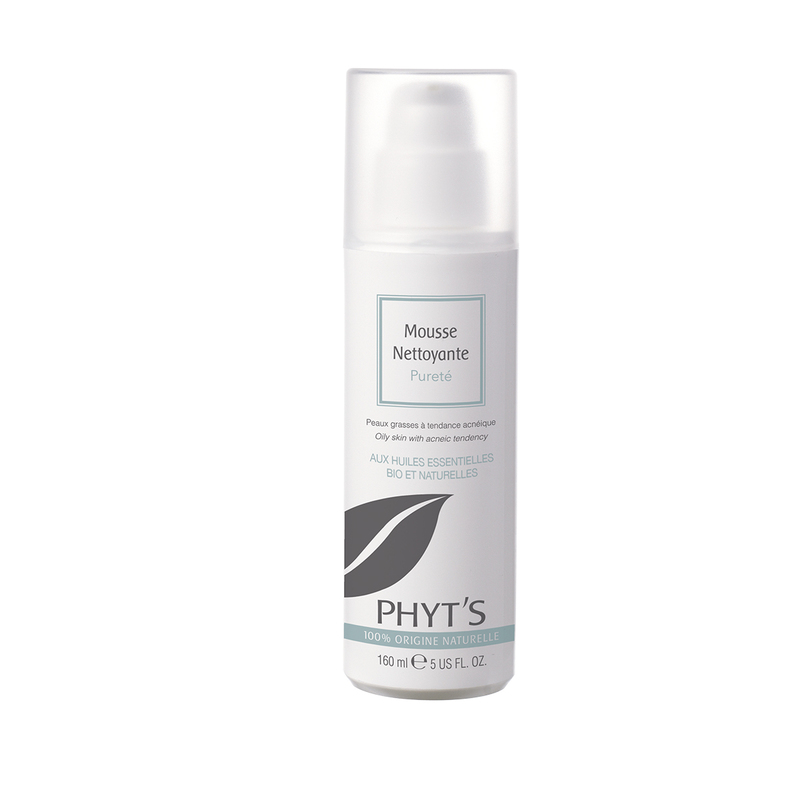 Complete cleansing with a toner such as Hydrolé Eucalyptus. Dry off and apply moisturising fluid or cream. 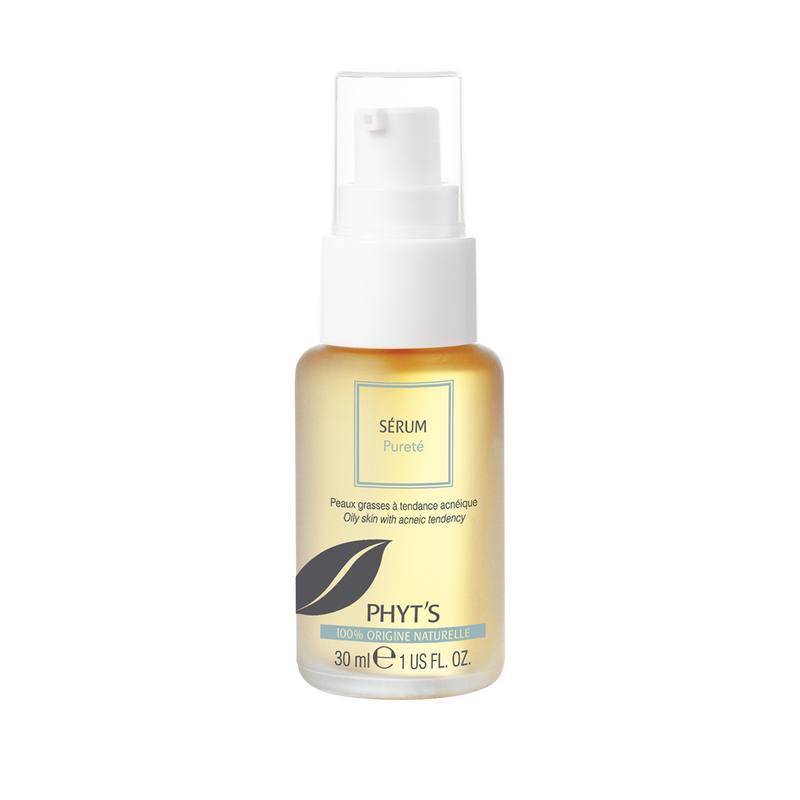 Aqua (water), cocamidopropyl betaine, Aloe barbadensis (Aloe vera) leaf extract, perfume (natural fragrance), Glycerin, coco-glucoside, Medicago sativa (Alfalfa) extract, Arctium lappa (Greater Burdock) root extract, Viola tricolor (Wild Pansy) extract, Citrus Aurantium dulcis (Orange) peel oil, glyceryl caprylate, Lavandula hybrida (Lavandin) oil, Melaleuca alternifolia (Tea tree) leaf oil, Pelargonium graveolens (Rose Geranium) flower oil, Citrus medica limonum (Lemon) peel oil, citric acid, citronellol, limonene, linalool.